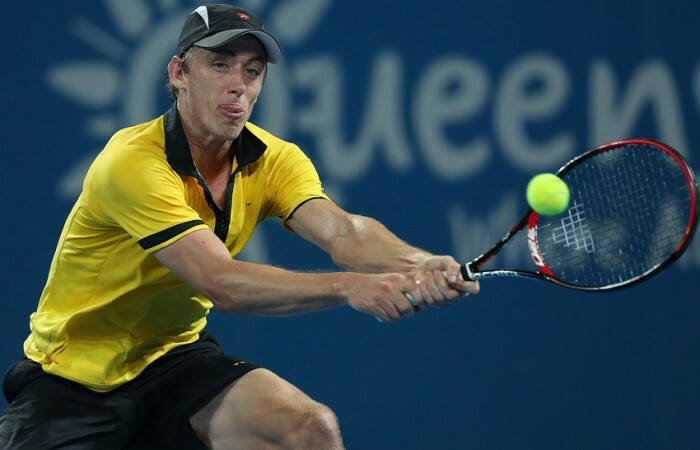 UPDATE: John Millman's run at the Brisbane International has come to an end, but not before the Queenslander gave Andy Murray an almighty scare. 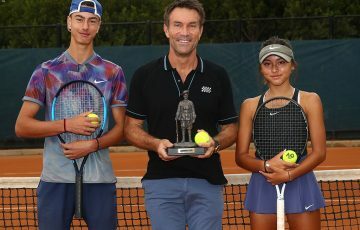 It was a tennis lesson Brisbane battler John Millman would have gladly handed over his $7550 second round losers’ cheque to buy. Qualifier Millman gave world No.3 Andy Murray a surprisingly tough contest at the Brisbane International with the Scot prevailing 6-1 5-7 6-3 in just over two hours to reach the quarterfinals. Murray seemed headed for an easy win when he raced through the first set before the world No.199 Millman fought back to take the second set much to the delight of the crowd at Pat Rafter Arena before the US Open champion regrouped early in the deciding set to take the match. “I’d never seen him hit a ball,” said Murray who probably expected to be back in his Brisbane hotel room relaxing instead of fighting to stay in the match in the third set. 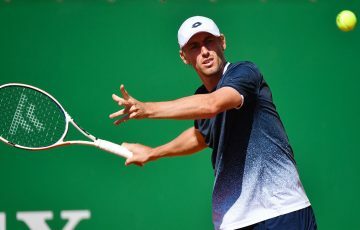 The experience gained in playing, and at times testing the Scot, could convert into a lot more dollars for the 23-year-old Millman over the coming years. 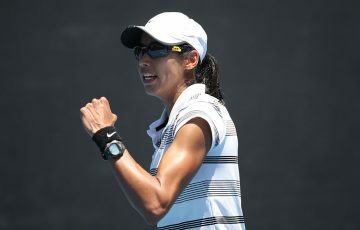 More importantly it will give him the confidence to climb the world rankings. On paper the showdown against Murray was a mismatch. Murray, an Olympic Gold medallist, against the blue collar Millman, boasting all of one ATP win. Murray earned close to $6 million in prizemoney in his breakthrough 2012 year, finally winning an elusive grand slam at the US Open. 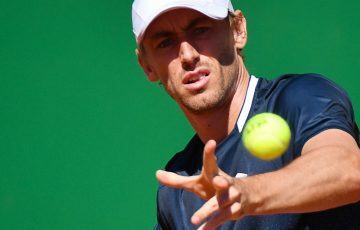 By comparison, Millman’s bank account was close to empty after he toiled away on the Challenger and Futures tours, battling a string of injuries and illnesses. But at times he looked like a top 50 player on the way up rather than one who had to fight his way through qualifying just to make the main draw. 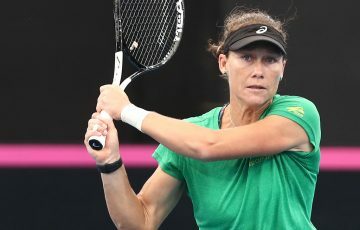 Millman asked enough questions of the Scot early to suggest he would not roll over in front of his family and coach Garry Stickler, all court side for the biggest match of the Queenslander’s career. Murray saved three set points at 5-3 in the second. But Millman, with the crowd in his corner, stayed loose, going for his shots, eventually breaking the top seed’s serve and holding his nerve to level 7-5 after a 54-minute set. Murray’s class ultimately prevailed as he broke Millman twice in the deciding set. But Millman won plenty of fans with the way he took the match to the world No.3. Murray wouldn’t have recognised him had they bumped into each other outside the locker room, yet he won’t forget him quickly after tonight’s battle. “He’s a lot better (player) than his ranking, that’s for sure,” the Scot commented. Murray faces Uzbekistan’s Denis Istomin in the quarterfinals after he downed Lleyton Hewitt 7-5 7-5.